Welcome to the Point Of Light Ministries web site. 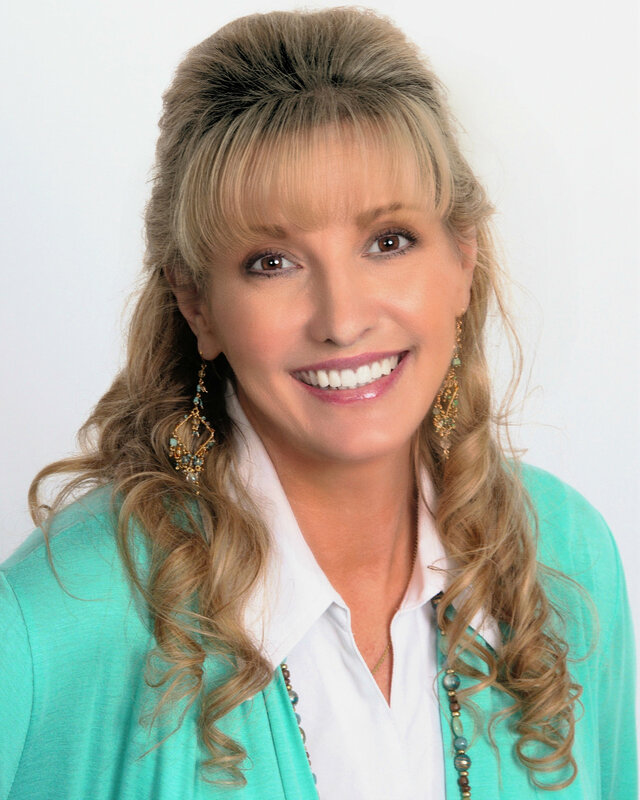 Reverend Kimberly Moreno is a trained Vibrational Healer, Medical Intuitive, Grief Counselor and Minister. She will utilize her gifts of spiritual intuition and knowledge of metaphysics to enlighten and expand your awareness. Reverend Moreno now offers you the opportunity to receive a private phone consultation for the sum of $1.50 per minute. If you would like a session, she is available by appointment only. Your reading will be audio taped for your future reference and clarity. You will also receive Ministry literature and a blessed amulet. Don't miss this wonderful opportunity to receive guidance and healing from Reverend Kimberly Moreno. You may contact her at (412)-368-8044 to schedule your appointment. All proceeds go directly to the support of Point Of Light Ministries.